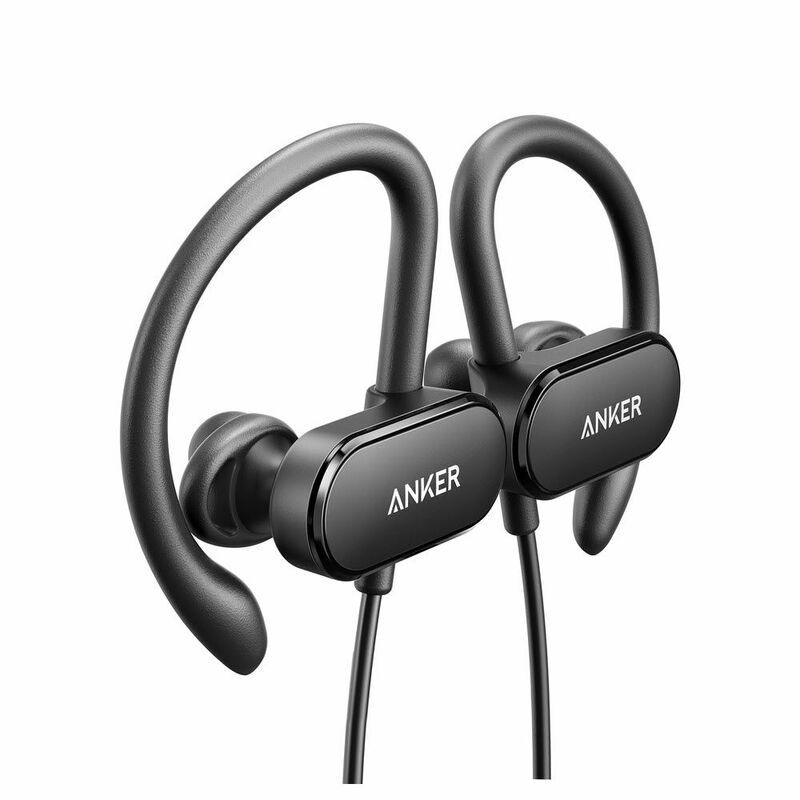 Thanks to Anker’s world-renowned power technology, SoundBuds Curve provides you up to 14 hours of talk time and 12.5 hours of music time. Meticulously engineered casing with a hydrophobic nano-coating ensure sweat and rain pose no threat. Includes silicone and memory foam tips, fins, and clips so anyone and everyone can find a perfect fit with sublime comfort. 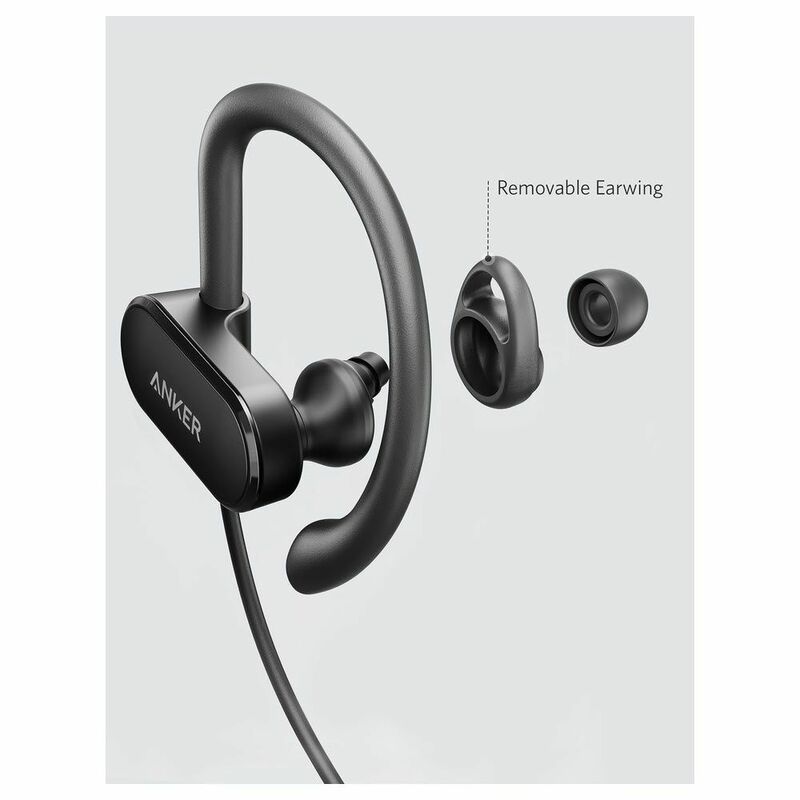 What is the operational range of SoundBuds Curve? What should I do if SoundBuds Curve disconnect from my device? Try turning Soundbuds Curve off and on. If this doesn’t solve the issue, then re-pair with your device again. How can I skip tracks? Long press (1s+) Volume + to skip forward. Long press (1s+) Volume – to skip backward. 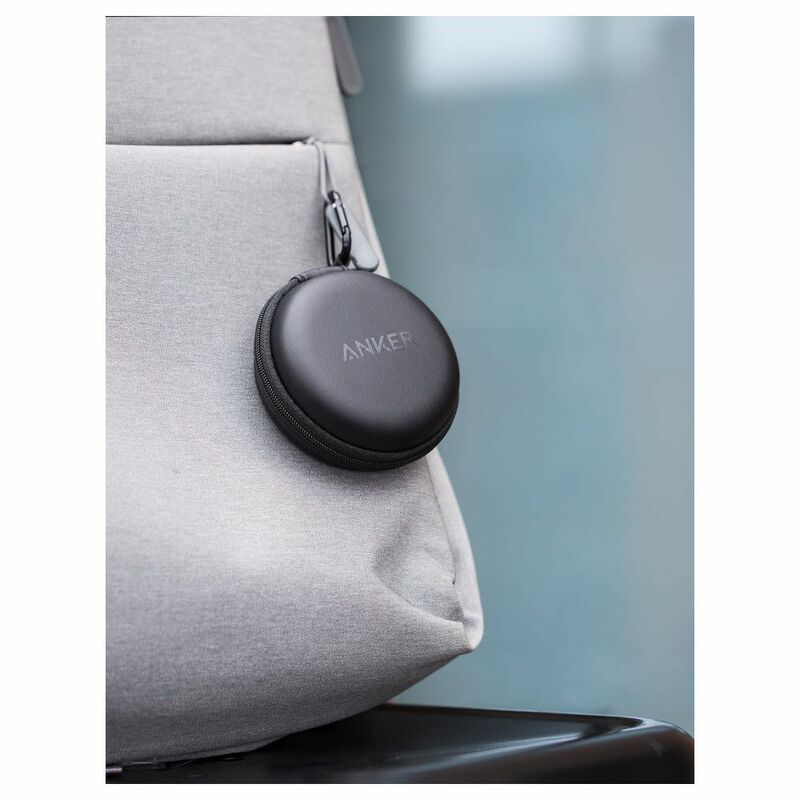 Is it possible to pair 2 SoundBuds Curves with one device at the same time? 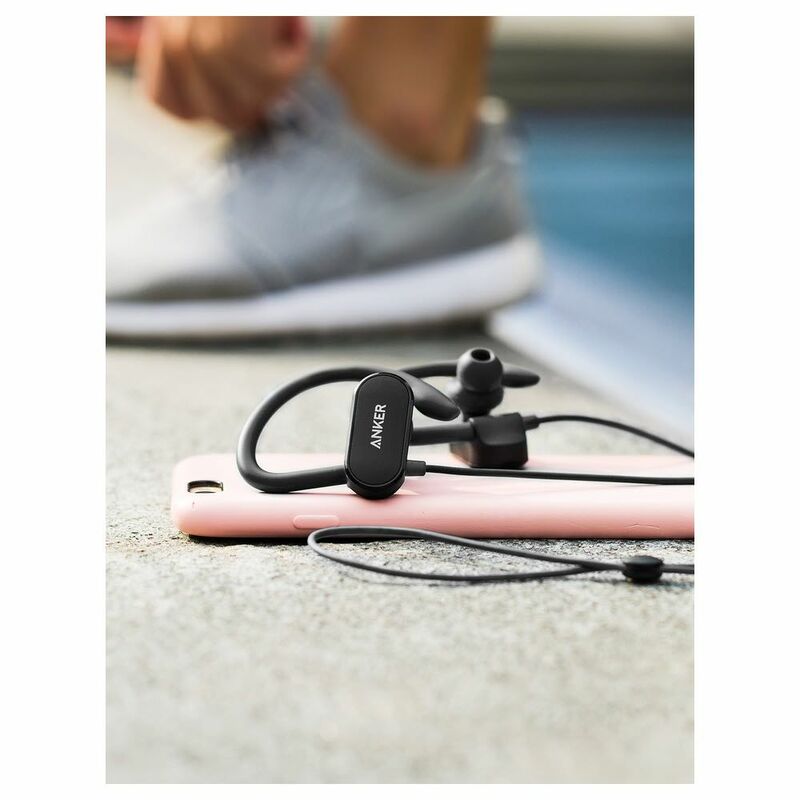 Is it possible to pair SoundBuds Sport with a second device? Yes it is possible but only after disabling the original device’s Bluetooth or deleting its pairing record before pairing the new device. How long will SoundBuds Curve’s battery last? Why does no sound play when SoundBuds Curve are connected to my PC via Bluetooth? You may need to change the default audio output on your PC to “”Bluetooth Headset””. 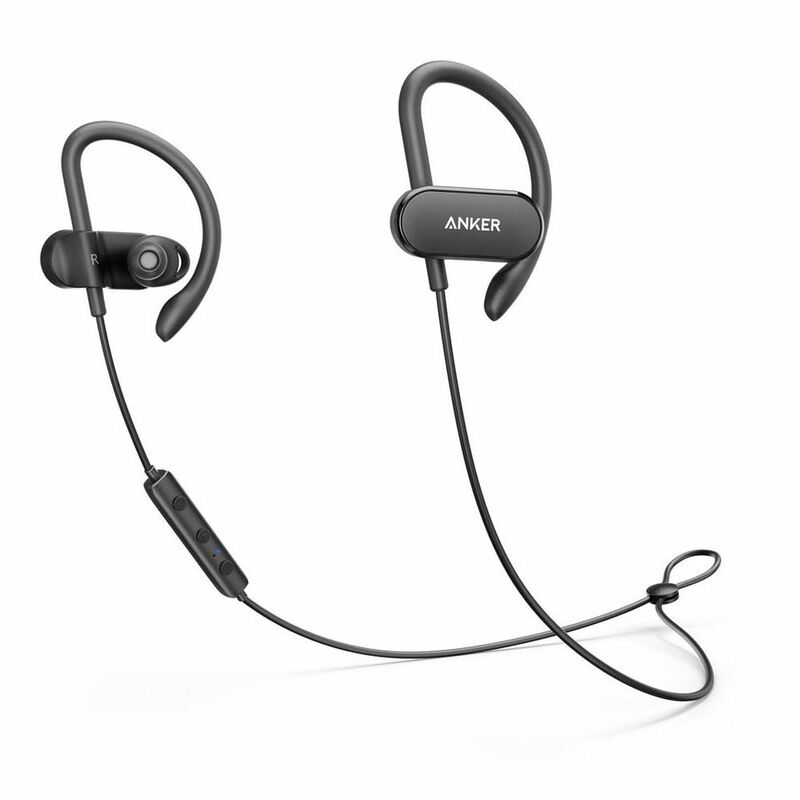 My SoundBuds Curve are experiencing sync issues, how can I troubleshoot? a. Check to ensure your device’s Bluetooth setting is enabled. b. 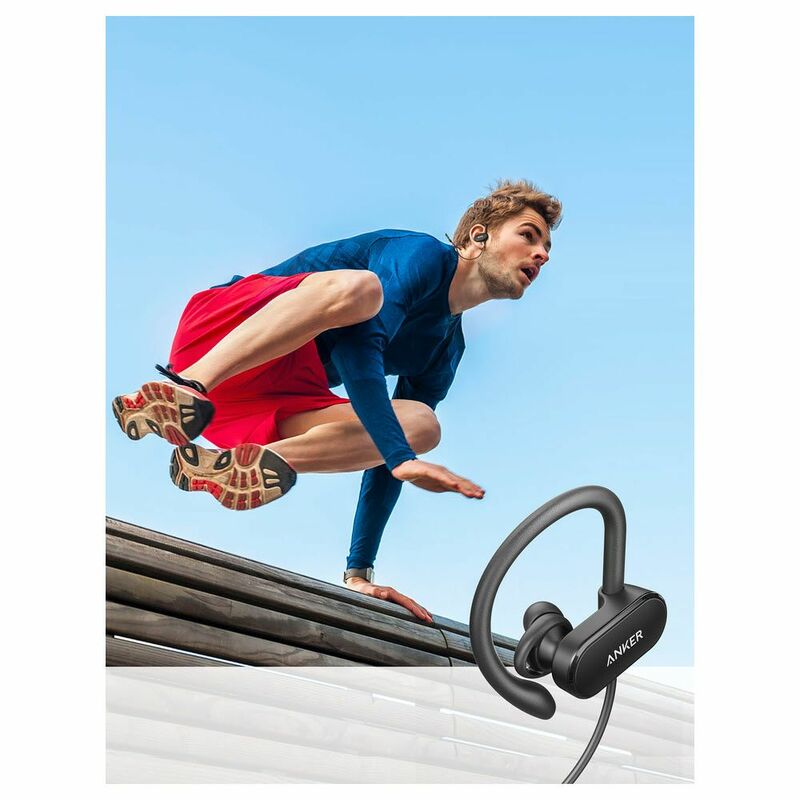 Make sure your device is within 1m (3ft) of the SoundBuds Curve. 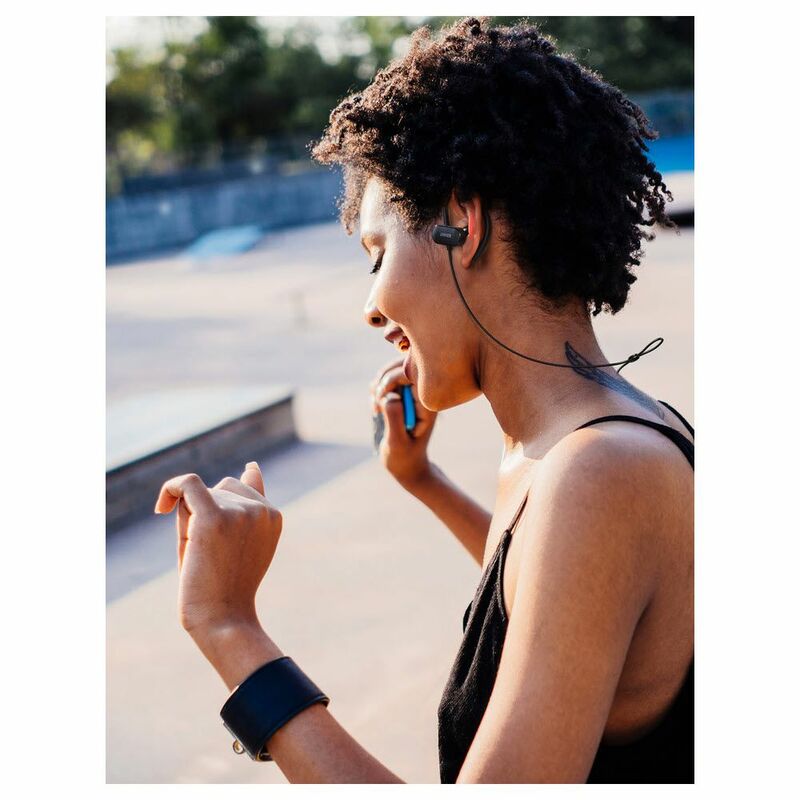 c. Delete the pairing record on SoundBuds Curve and your device, then try to re-pair. How many devices can SoundBuds Curve remember? How can I reset SoundBuds Curve? In standby mode press and hold the ‘ + ‘ and ‘ – ‘ buttons simultaneously for 2 seconds to delete previous pairing records.